Capping off a crazy week for Apple-related GPU news, we have one more important development for the week. Buried in their announcement of the NVIDIA Titan Xp, NVIDIA has also made a rather surprising revelation: that they will be releasing macOS drivers for their Pascal architecture GPUs. This comes despite the fact that Apple hasn’t sold a Mac Pro that can officially accept a PCIe video card in almost half a decade. When Apple released the trash can shaped and highly customized Mac Pro design in 2013 – one, coincidentally enough, they’ll be walking away from for the next iteration – Apple also sealed the fate for end-user video card upgrades on the Macintosh platform. Every Mac now uses a customized, integrated video card of some kind, from the soldered-on MacBook Pro up to the custom format cards of the Mac Pro. This has meant that as the old, Westmere-based Mac Pro towers have aged into retirement, so has the market for Mac video card upgrades. For NVIDIA, this is a bit of a double-whammy. 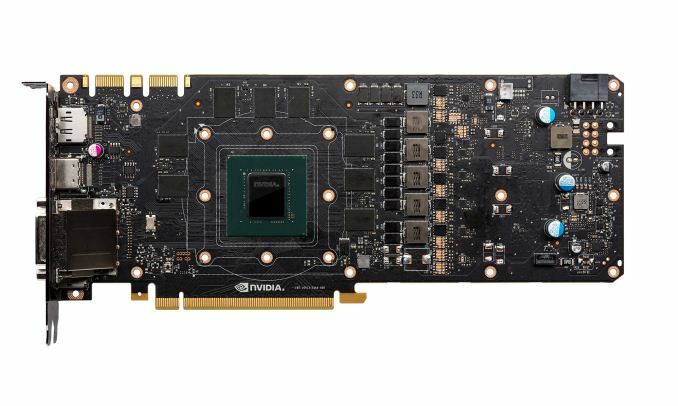 NVIDIA owns the bulk of the discrete video card market, and at the same time, Apple hasn’t integrated an NVIDIA GPU in some time now; the last NVIDIA-equipped Mac was the 2014 MacBook Pro, which included an NVIDIA Kepler GPU. As a result, NVIDIA has been locked out of the Mac video card market entirely for the last couple of years, and consequently makes NVIDIA’s announcement so surprising. So why is NVIDIA releasing a Mac driver to a market that, officially speaking, is essentially dead? It’s telling that this is a question NVIDIA doesn’t even bother to address, simply stating that they’re “making the new TITAN Xp open to the Mac community with new Pascal drivers” in order to give “Mac users access to the immense horsepower delivered by our award-winning Pascal-powered GPUs.” At best, the official market is the remaining handful of Mac Pro Tower owners. Instead it’s the off-label use that makes this announcement interesting, and indeed gives NVIDIA any reason whatsoever to make a Pascal driver release. 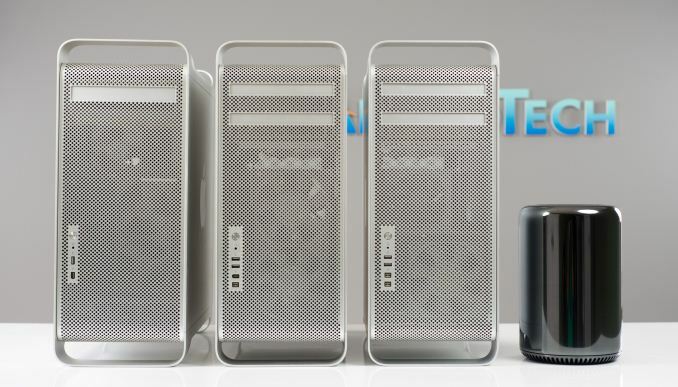 Within the Mac community there are small but none the less vocal user groups based around both unsupported external GPUs and not-even-Apple-hardware Hackintoshes. In the case of the former, while macOS doesn’t support external GPUs (and isn’t certified as eGFX complaint by Intel), it’s possible to use Macs with Thunderbolt eGFX chassis with a bit of OS patching. Meanwhile with a bit more hacking, it’s entirely possible to get macOS running on a custom-built PC, leading to the now long-running Hackintosh space. The fact of the matter is that neither of these groups is very big relative to the much bigger Mac user base – who wants to do real professional work on an unsupported video card setup? – but they are vocal, and they do need increasingly powerful video cards, like the rest of the PC market. But more to the point, given Apple’s announcement that they’re going to eventually fix the Mac Pro’s GPU woes, but not for at least another year, this is a chance for NVIDIA to take a low-risk pot shot at Apple for their dGPU follies. At a minimum, it’s a nice gesture to Mac users (whom tend to spend big on hardware), and perhaps, it makes for the start of a grassroots campaign to get an NVIDIA GPU in the next iMac or Mac Pro. And while only NVIDIA knows for sure if they planned this before this week’s Mac Pro announcement or they just got lucky, it comes across as a clever move by the company. Otherwise, from a technical perspective, there’s little reason for NVIDIA not to do this. The company needs to keep Mac driver development for new architectures alive regardless so that they can compete for future GPU contracts, meaning NVIDIA already has the drivers in-house, though perhaps not in an end-user ready state. Given how the whole endeavor is essentially unsupported from the Apple side of matters, this may make for a bumpy ride at the start. But I think it will be interesting to see where the NV-GPU equipped Mac user base stands in a year or two when Apple readies their next Mac Pro, and if NVIDIA’s gesture has any real impact on the number of NVIDIA users out there. Nice. I currently have a GTX 970 in my 12 core Westmere Mac Pro and this provides me a solid upgrade path. I'm really surprised how long this model has endured due to Apple's missteps. 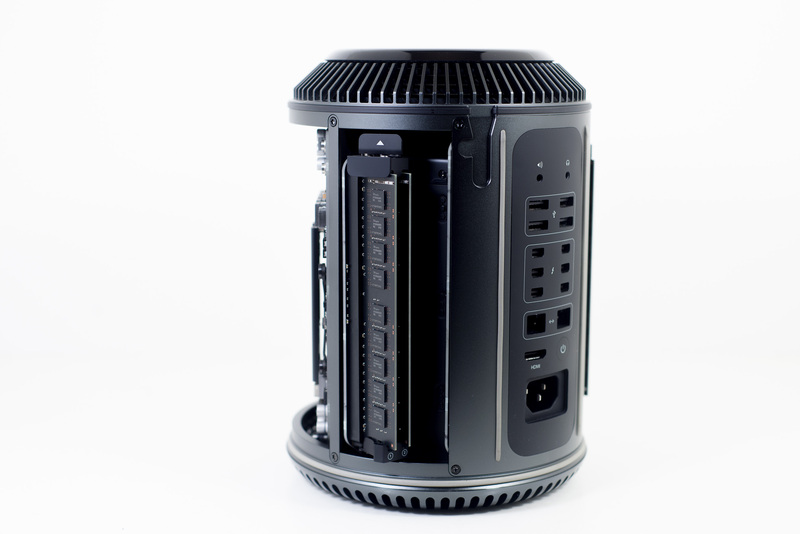 Considering that on the CPU side, the 2013 model of the Mac Pro only bests my model in AVX based code, my system is still state-of-the-art on the Mac side. With my GPU and SSD upgrades, I've got a machine faster than what Apple is currently selling in several aspects. I also have greater memory capacity (128 GB).